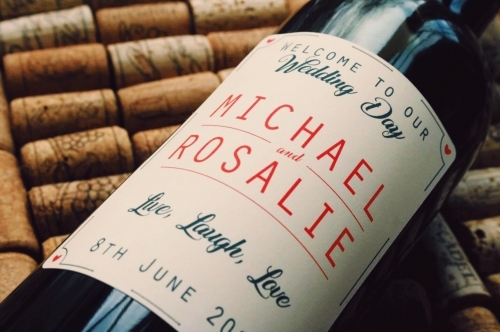 It's Your Bottle Ltd is a personalised alcohol supplier, providing handmade bespoke wine for events and occasions. These include Weddings and related events such as Hen and Stag do's. 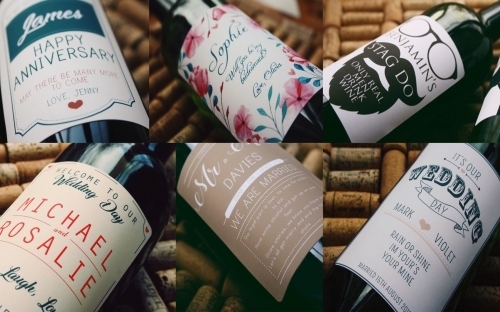 Anniversaries, Birthday Parties and also personalised wine gifts. Our aim is to provide a service which is truly tailored to them. Make sure you have your wine, your way. 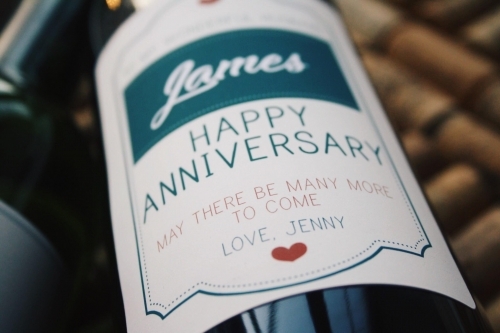 We understand that for occasions such as Weddings or milestone Anniversaries, a larger quantity of wine may be needed. We always strive to accommodate individual needs, so whether you want a mixture of 5 bottles of Red wine, 2 of white and 10 bottles of Prosecco we plan to fulfill your needs. It is important that we provide you with the products you want regardless of how many bottles or label designs. For more information on our Offers, please get in touch. Terms: Individuals must be within the UK and over the age of 18. Whether its a gift to the Bride and Groom, a gift to Wedding Guests or Table Centrepieces these designs will impress all and add uniqueness to the day!